Peyton is at the age where all things American Girl is thrilling. Every time we head out to the Mall of America, she insist we make a stop at the American Girl store. Well, today I surprised her with a late lunch in the American Girl Bistro! This is our second visit to the bistro. Typically reservations are needed. Going to the Mall of America is usually a last minute decision so I never try for them. But today we were going to try a walk up reservation since we were eating at 2 pm. And it worked! We were immediately seated, next to a window overlooking Nickelodeon Universe. It had been a while since our last visit, but the restaurant looked the same. Then I opened the menu. Everything had changed! I was a little surprised. The new menu looked like there were some good choices. But I must add this – This is a bistro catering to little girls. Do not expect a gourmet meal but expect a simple menu with tasty food at a reasonable price. 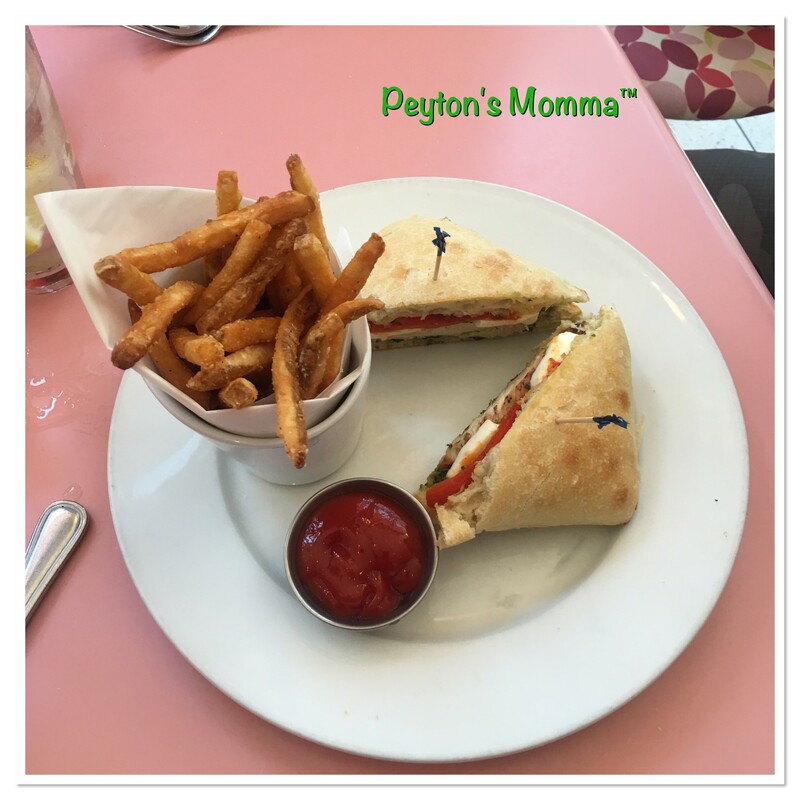 Peyton decided to have the Mac N Cheese, which I heard is a big hit at the bistro. The adults in our group decided to have the Spaghetti and Meatballs and the Chicken and Fresh Mozzarella Sandwich. All three dishes were very good. 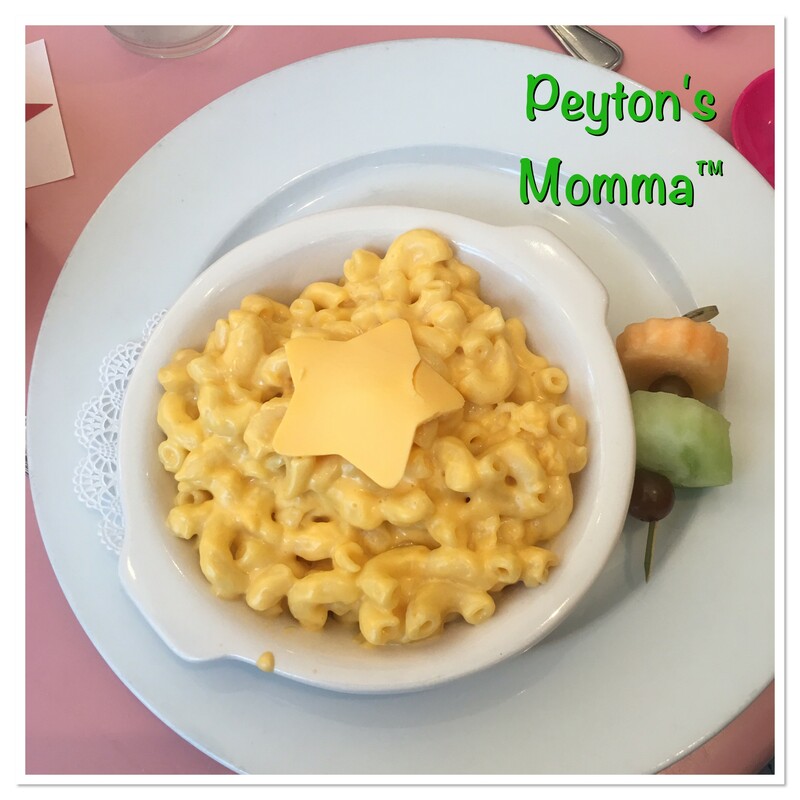 The mac n cheese was a hit with Peyton. 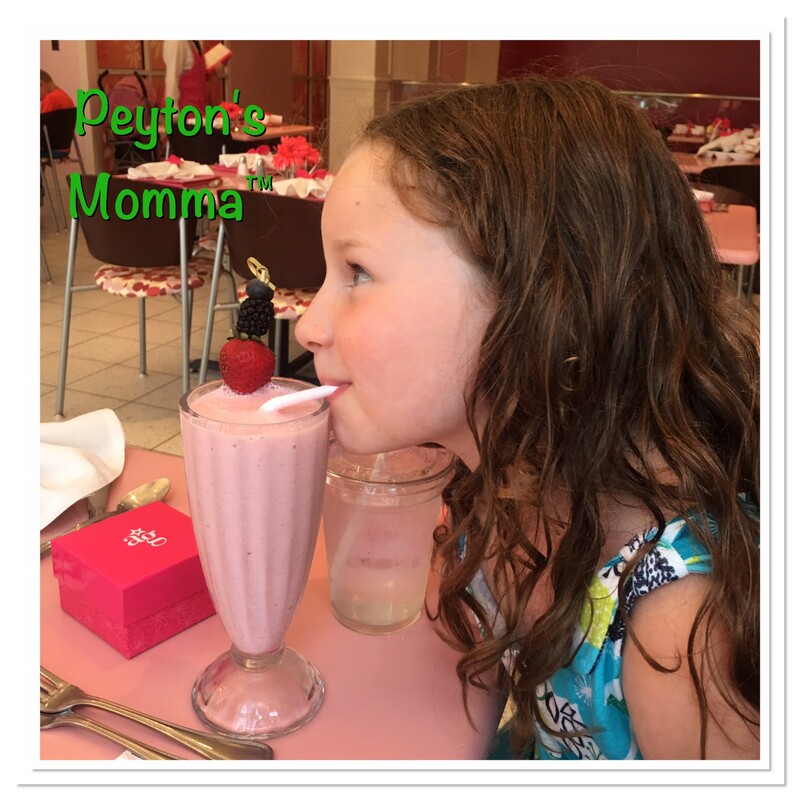 Because were there celebrating Peyton’s birthday, we let her get a special Strawberry shake to celebrate. 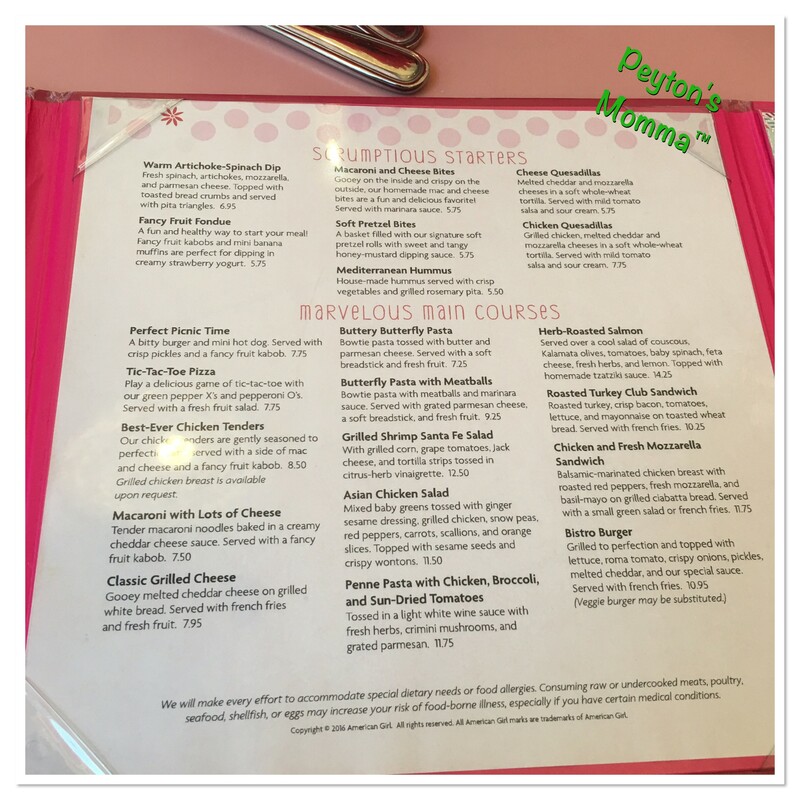 Peyton loved it! If you can’t tell by her expression she was really enjoying her shake. As a whole, I felt the bistro was a good deal. 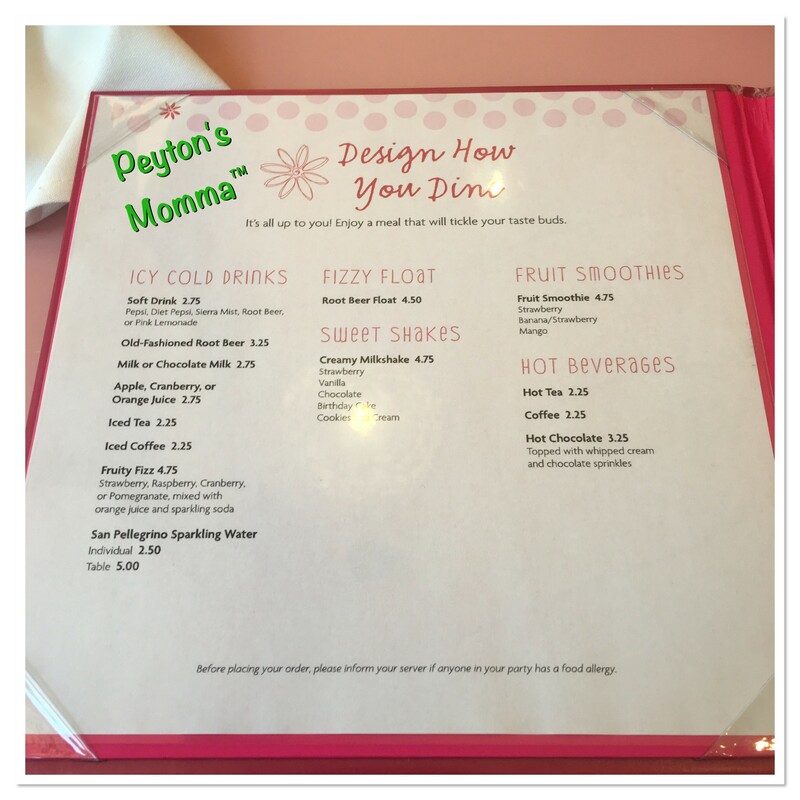 The food is averagely priced, it’s flavorful and the service is pretty good. There are packages you can add on to celebrate special events. But we decided not to on this occasion. 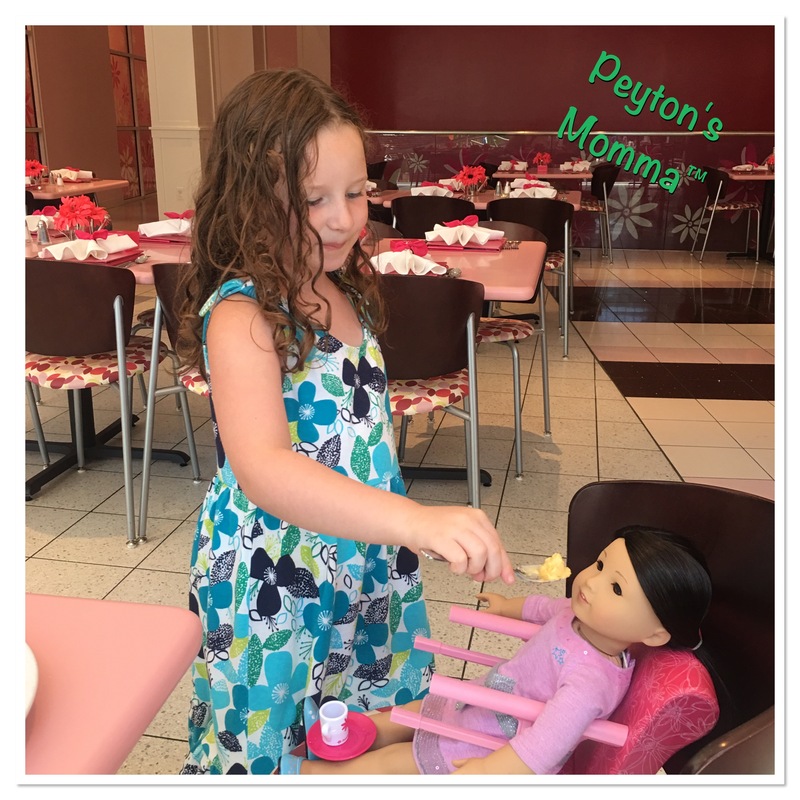 Even though we were celebrating her 6th birthday we decided to forgo the special package because we were going to surprise Peyton with a new doll at the end of lunch! We had planned on going before lunch but we were all too hungry to walk around the store while Peyton tried to decide which doll she was going to choose. If you arrive at the bistro without a doll they let you borrow one of theirs! They even bring out little dishes, which you get to take home with you, for the doll to have lunch with you. 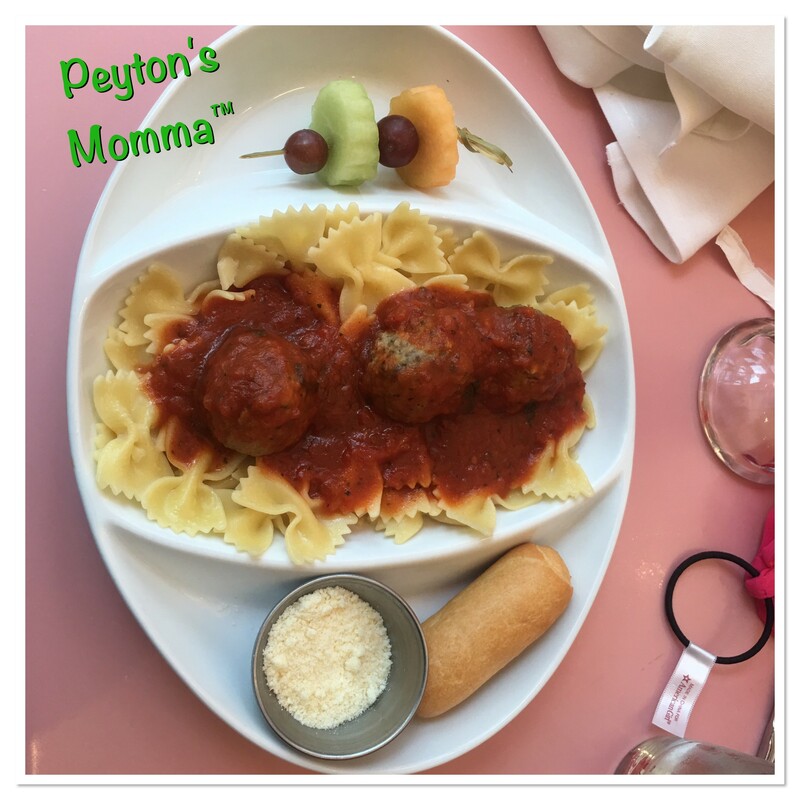 Peyton had a blast at her birthday lunch. If you are thinking about trying out the American Girl Bistro, give it a shot. Your child will be so excited to sit and have a meal with their doll.